For the best accounting firms Malvern is known for, the name to remember is Ruth Watson & Associates. Forget having to wade through mountains of paperwork and financial regulations. You can relax and get on with making sure your business has your complete attention. Our team of financial experts are able to partner with you to ensure you’re always making the most of your financial assets. Talk to us about where you want to be and we’ll do all we can to help you get there. From legally minimising your taxation to increasing your earnings and profits, Ruth Watson & Associates have you covered. The world of taxation is an ever-changing one. This means that tax compliance is an ongoing issue for both businesses and individuals. You need to be sure that you’re keeping up to date with your obligations. Let the experts look after you. At Ruth Watson & Associates, we know the ins and outs of tax regulation and the latest changes that could affect you. Our range of comprehensive financial services is second to none. We can handle your complete tax preparation in order to reduce your tax liability. This frees up your capital for reinvesting and gives you the chance to make the most of any new opportunities that may come your way. 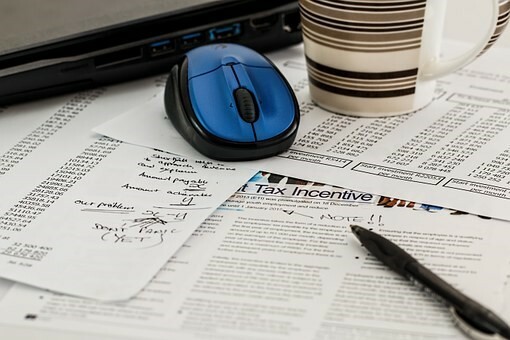 When it comes to Income Tax Professionals Malvern East has one of the leaders in the business right here and ready to work for you. Ruth Watson & Associates are the Income Tax Professionals Malvern East locals know and word of mouth has spread throughout Melbourne. By offering the best in representation to the ATO for you and your company, you can be sure of trusted advice, backed by the expertise to manage any scenario that may arise. Tax accounting services can take the confusion and stress out of financial management. We can help with planning your future too. Whether its financial planning, succession or estate planning, you can leave it in the hands of the trusted experts at Ruth Watson & Associates. We are dedicated to giving you the to-morrow you’re dreaming of today. For the best in Tax Planning Malvern East boasts a team of experts. With the professionals at Ruth Watson & Associates, you have access to accounting experts who are both helpful and friendly. 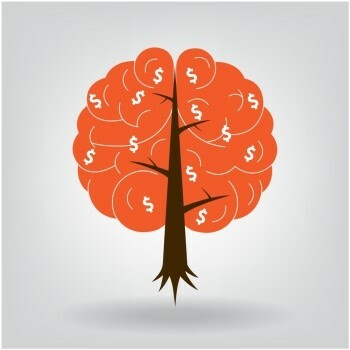 Compliance is important but it’s not the be-all and end-all of financial management. Having the drive to find value for you and your business is a key to our service delivery. We go out of our way to ensure you’re making the most of your financial situation by offer-ing the very best in quality accounting, tax and management consulting services. It’s our dedication that makes all the difference. Whilst we can look after everything from payroll tax to FBT, Capital gains tax and tax audit-ing, we go the extra step with structuring strategies. Legally minimising your tax liabilities can make a huge difference to your bottom line. We find ways to make a difference wherever possible. It’s our attention to the finer details that sets us apart from other accounting service providers. We’re not just the Income Tax Professionals Malvern East and the surrounding area knows as the leaders, we’re the name synonymous with quality service in all that we provide for our clients. 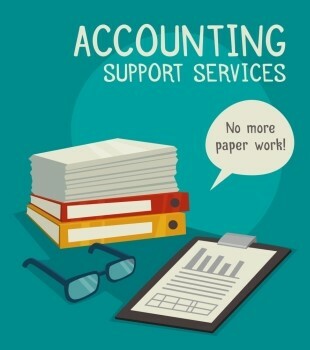 Did you know you can save time and money by outsourcing all your bookkeeping tasks to us? With Ruth Watson & Associates, we make accounting and financial services as convenient as possible. For example, when it comes to your daily bookkeeping duties, you can upload your financial information via the client portal on our website and we’ll take care of it for you. It’s our experience and industry knowledge that means we can deliver a better result for you and your business. Our job is doing all we can to save you time and money wherever we can. To get in touch with our expert team today, just Click here.